Brian Temba is a seasoned singer with a notorious range and consistently guarantees stunning live shows that are not to be missed. He has shared the same stage with American R&B Crooners, Kenny Latimore, Anthony Hamilton in 2009 and the award winner Ne-Yo in 2010. His debut album “Something Better “ released in 2009 was produced by one of UK’s well known producer, Steve Anthony Campbell formerly ...of Blacksmith Entertainment features a wide range of songs that pushes the sonic envelope while staying true to the game. Brian Temba’s debut hit single “Dominoes” was so well received all over Africa that it was nominated for two Channel O Awards in 2009; Best New Comer and Best R&B Video. The album “Something Better” has earned this crooner a SAMA 2010 (South African Music Award) For Best R&B/Neo Soul Album. 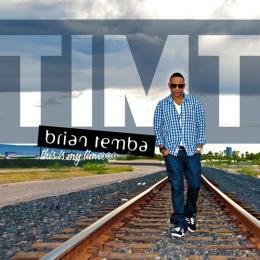 Now in 2012 Brian Temba returns with a self-produced album; recorded and released under his company AJ8oneproductions. This is another masterpiece that will certainly leave his fans dancing and singing along. 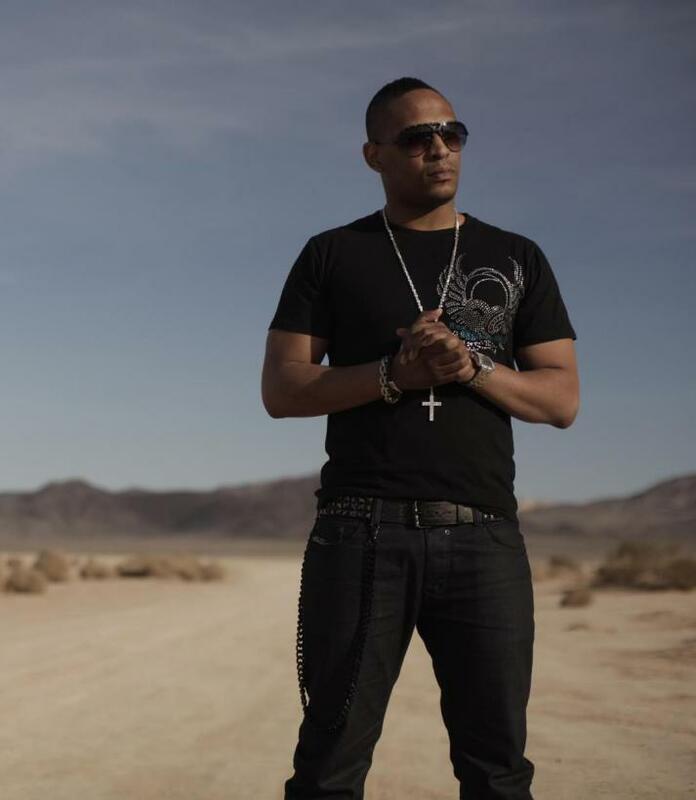 The hit single T.I.M.T was recorded , mixed at The Palms Studio, Las Vegas and mastered by the Grammy Award winning Bob Katz. The album “This Is My Time” released on 17th September 2012 was recorded, mastered at The Miriam Makeba Eastern Cape Visual Arts Centre in East London, South Africa. This versatile 13 – track album features an array of eclectic compositions such as Zanele, hit single T.I.M.T (This Is My Time), Baby Mama Drama and the dance hit Spotlight. 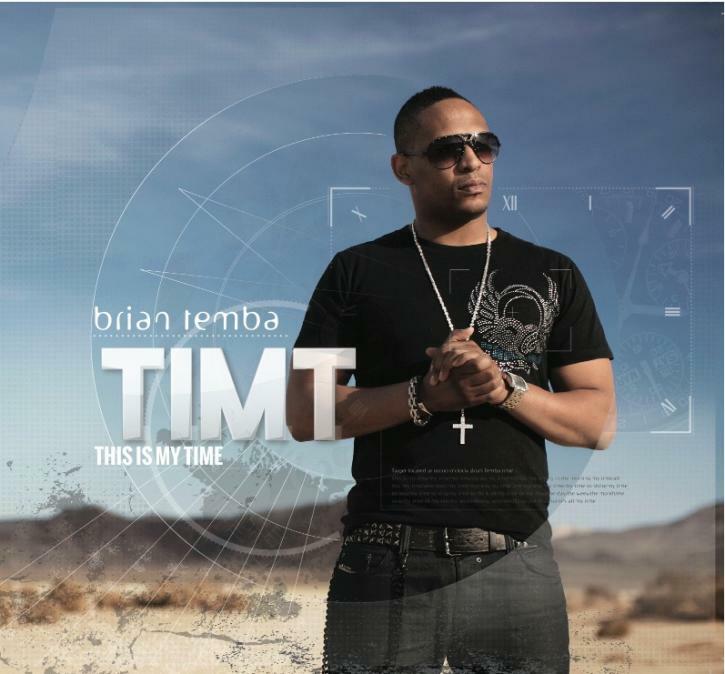 Recording this album has seen Brian Temba experience a lot of growth as an artist and a producer. He once again claims his spot as one of the vocally gifted, music sensation South African music industry has to offer and continues to take on the world.